One Pot Chicken Bacon Couscous is a dinner time dream recipe. It saves time, and is a full meal in a single pot. Studded with crisp bacon, savory chunks of chicken, tender veggies and all mixed up with fluffy couscous- it was made to be a busy person (or parent’s) best friend & go to meal. Not all pies were destined for dessert, and not all pies have a traditional crust. 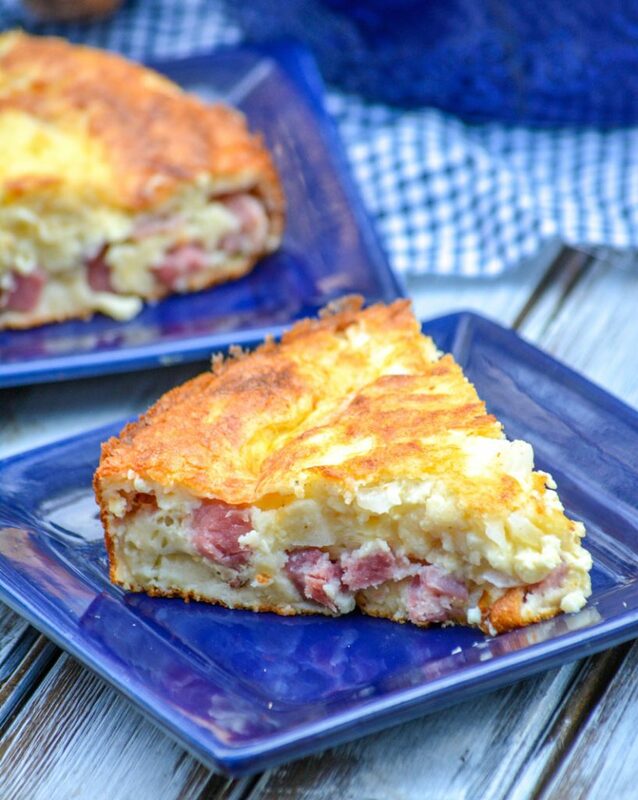 Grandma’s ham & Swiss pie was made for the supper table. Featuring a savory ham, onion, & Swiss cheese filling- it’s a forkful of Heaven in every bite. Great thing it’s easy too, you might need to make more than one! A meal made in homemade heaven, this savory Ham & Vegetable Cobbler features a heaping helping of veggies in a seasoned roux- all tucked under a flaky, buttery pie crust. It’s a dish your Grandma would be proud of, and one a new generation will rave about. 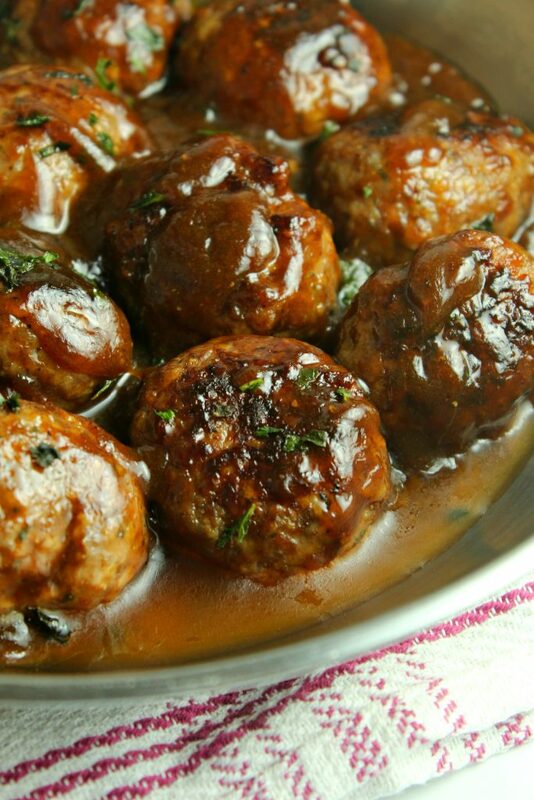 Flavorful 20 minute Chinese pork meatballs are fresh, fast take on dinner. This savory Asian inspired pork meatball recipe is the perfect combination of salty, a little sweet, and mildly spicy. It’s sure to please even the pickiest of eaters. 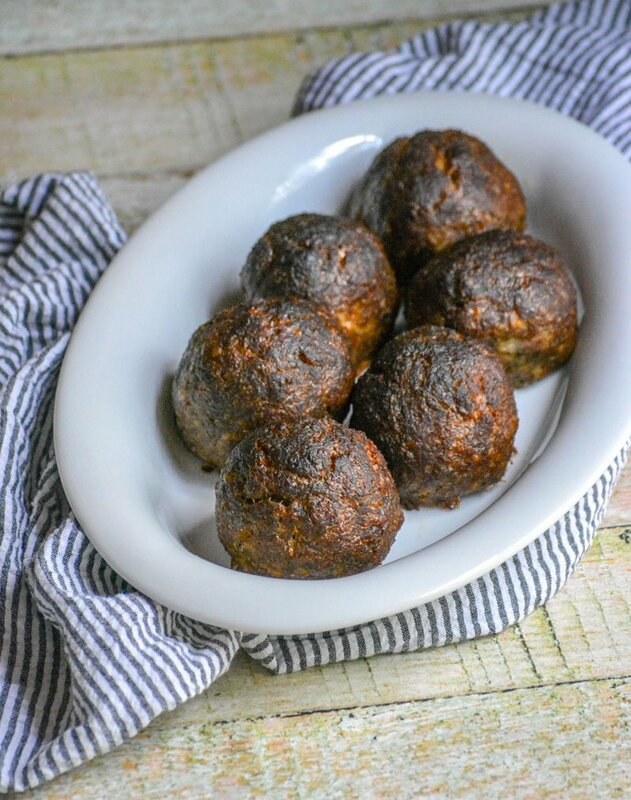 With satisfying notes of ginger and garlic balanced out by a hint of sweetness, these Asian meatballs make a delightful dinner entree or an appealing appetizer option for entertaining. Need to spice up brown bagged lunches? Or maybe you’re looking for something new to do with hard boiled eggs? 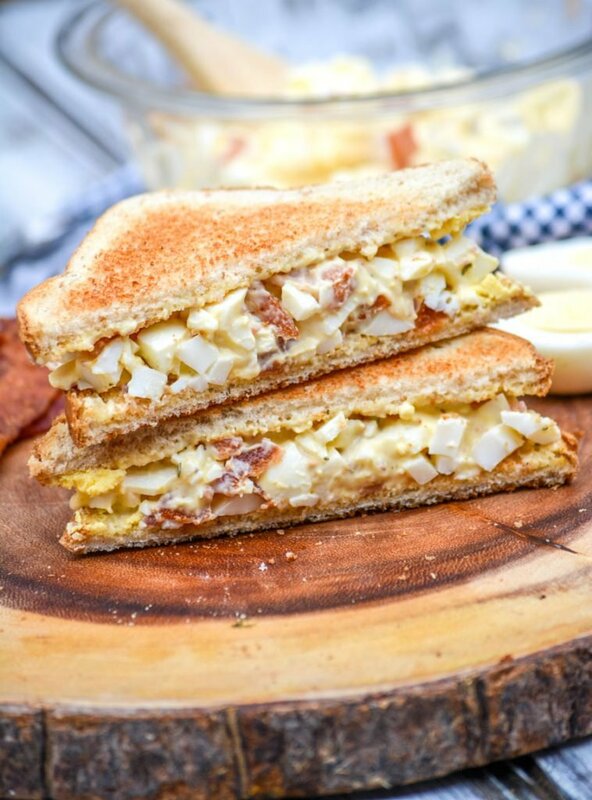 This Bacon Ranch Egg Salad is just what the home chef ordered. It’s easy, needing only a few ingredients, tastes divine, can be served multiple ways, & is appropriate for a variety or occasions. All the flavors you crave in a seriously delicious pizza, sandwiches between layers of luscious, melted mozzarella cheese and puffy pastry crust. 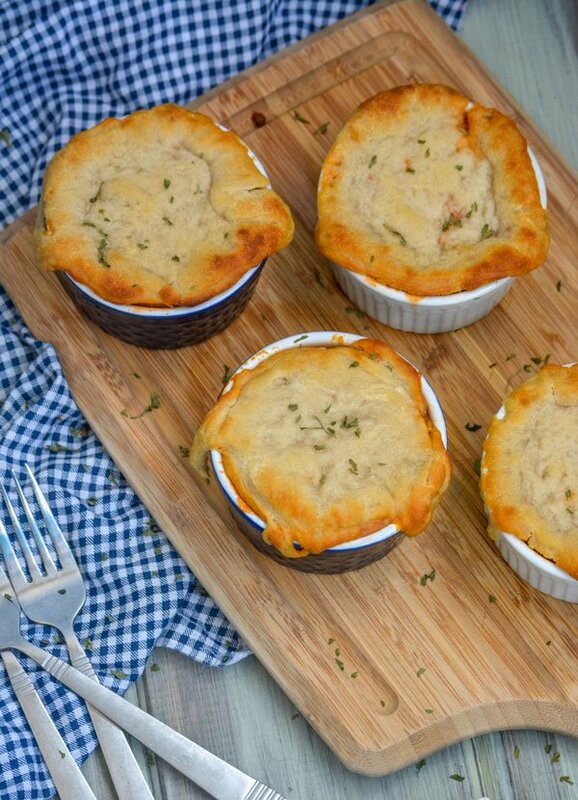 Our Pizza Pot Pies are made in ramekins, and meant to be single served. Scotch eggs are a thing of beauty in the breakfast world. Up the ante by adding some specific seasonings to the ground sausage & bread crumb mixture wrapped around protein packed hard boiled eggs- and smoke them. Smoked Scotch Eggs, with wood smoked flavor infused in every bite, are destined to be the next hand held breakfast sensation. Life doesn’t offer you many meals that are gourmet, but are surprisingly simple to prepare. Pork Tenderloin with Apple Cider Gravy is just that. 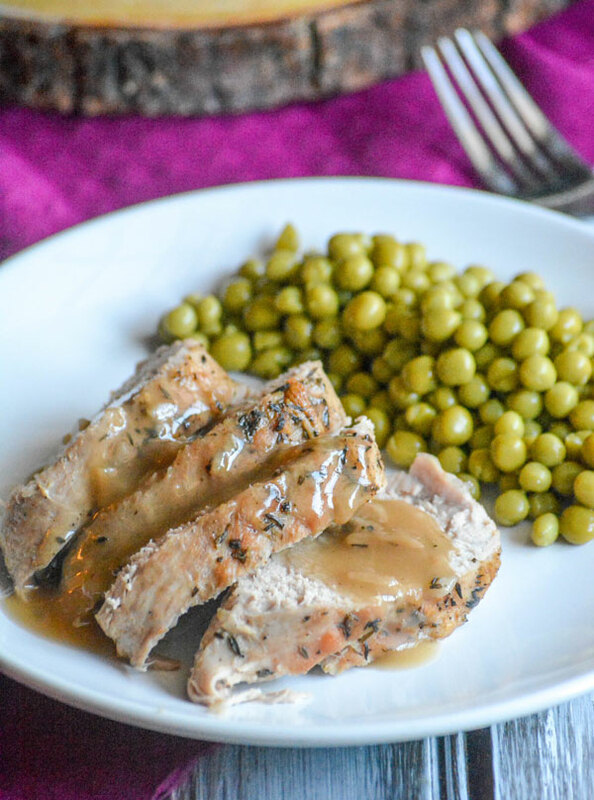 An easy 30 minute supper, it’s a healthy dish of pork tenderloin bathed in a sweet & savory apple cider flavored gravy. Pumpkin puree is an easy way to infused your everyday dinner with a little extra Fall flavor. 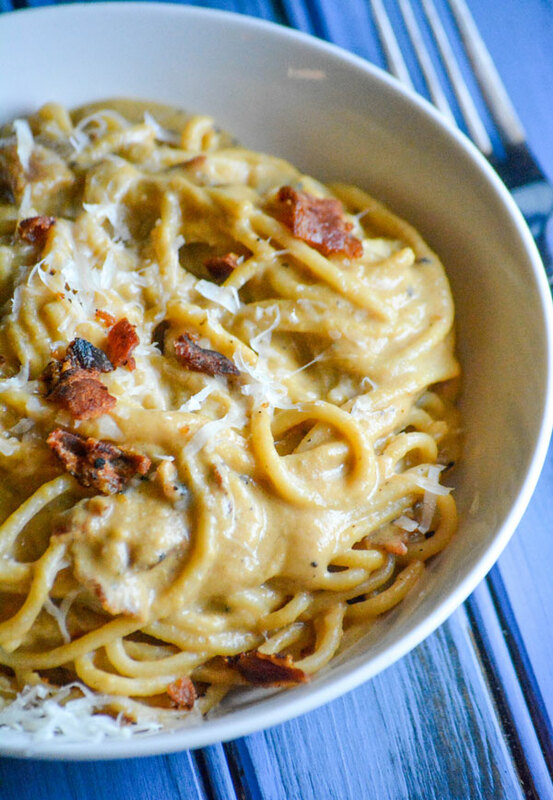 Wow your crowd with this quick, easy, and amazing One Pot Creamy Pumpkin & Bacon Pasta. It’s a meal the whole family will love, even the picky ones, with something in it for everyone. This post is sponsored in conjunction with PumpkinWeek . I received product samples from sponsor companies to aid in the creation of the PumpkinWeek recipes. All opinions are mine alone. Looking for a way to get all of your breakfast favorites in one easy meal? One that doesn’t require any work on your part in the morning? 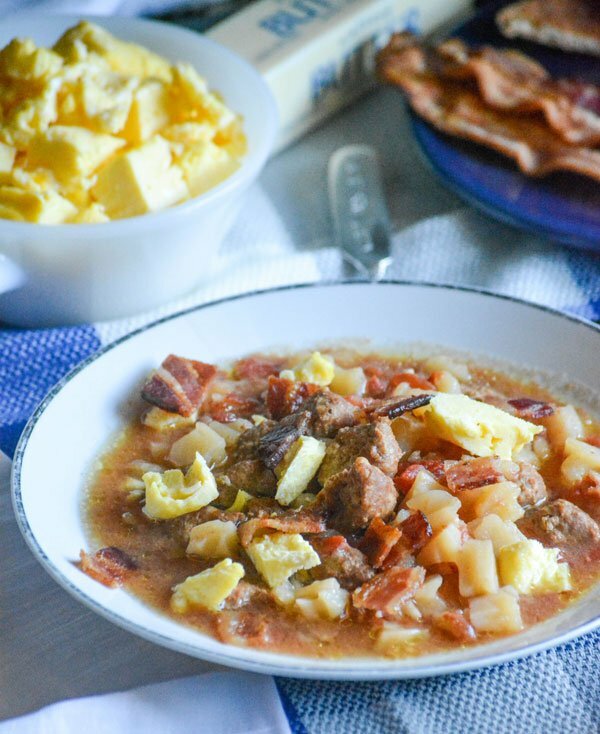 This Slow Cooker Breakfast Soup is a savory, slightly sweet soup studded with breakfast sausage, potatoes, and tomatoes- and topped with fluffy scrambled eggs & crisp, crumbled bacon. It’s sure to make any morning a good one!